I held onto these word for a long time. I had given them in a speech or 2. I had been recorded saying them at one point. I wrote this little story of a poem because I realized everything I create and the work I do will all turn into dust and bits one day, no matter how unknown or known my efforts might be. I had a pile of sticks and debris for all of last year and recently I decided to burn it up. 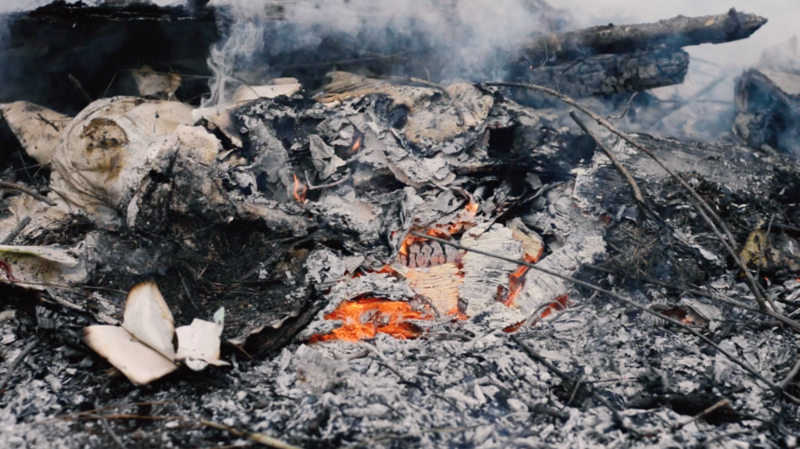 The decision to set the pile on fire was an impulsive one — but once the coals were laid on the dry cardboard there was no turning back. I had another small fire burning in a rusty barrel and I walked a shovel full of coals over to the larger pile in the field. Fate had been set in motion. The things of this world were now being transferred to another dimension. All I could do is tend to the glowing edges, stay clear of the flames and to contemplate in the smoke. 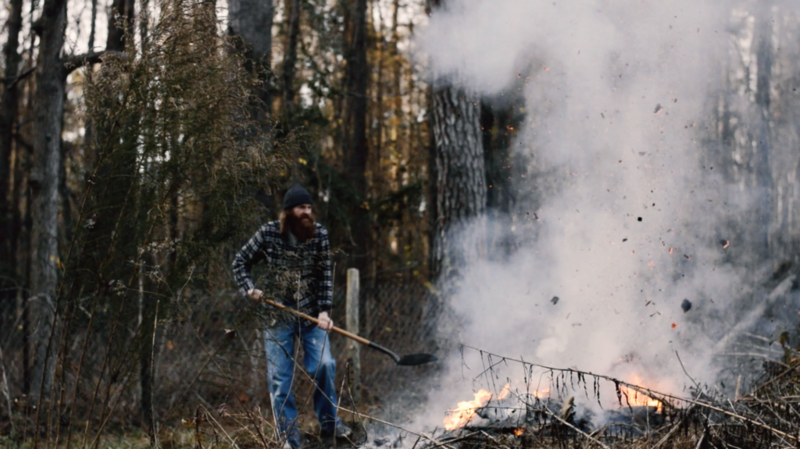 This entry was posted in Uncategorized and tagged arabia mountain, blackcattips, bonfire, fire, kyle brooks, poetry, short film, street folk art. Bookmark the permalink.